Valentine’s Day is just around the corner but – as much as I love you, dudes – this year I’m going to focus on Galentine’s Day and celebrating the awesome girl friends in our lives instead. It doesn’t mean I have anything against Valentine’s Day! I personally think it’s an amazing Holiday and I love it to death because I am and I’ll always be the biggest advocate for love. But I want to focus on Galentine’s because Valentine’s can be a difficult day especially for women. AND… since we know better than anybody how we would like to be spoiled on this day, why not do it? 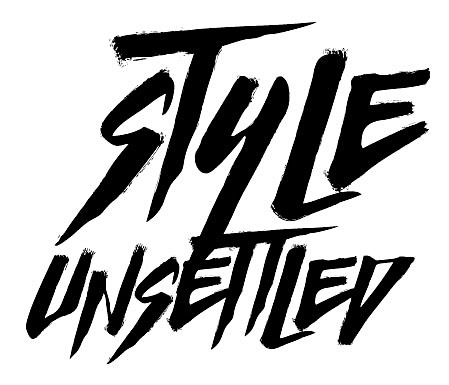 STYLE UNSETTLED is a fashion and lifestyle blog born out of my passion for all things art, culture and fashion, and driven by my desire to constantly push and expand my creative direction, visual storytelling and photography skills. STYLE UNSETTLED speaks to the dynamic woman that hates being labeled and boxed-in, that constantly defies society’s pressures and definitions of her, that likes to be in charge of her life, and design an environment of beauty and excellence around her that allows her to fully express herself and continue to grow. Somewhat rebellious and always curious, she is fierce in the pursuit of her passions, regardless of age or background. Start living a more #CreativeLifestyle today!